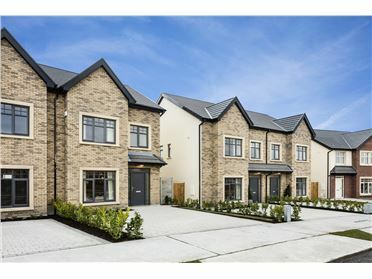 The Nurseries is a boutique development of 33 luxurious four and five bedroom detached and semi-detached family homes situated on the sought after Taney Road in the heart of Dundrum, Dublin 14. 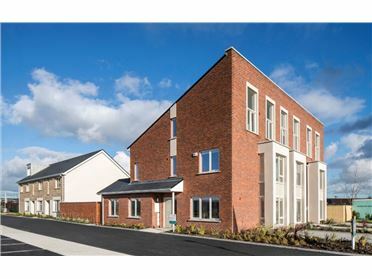 The development is located only 5 minutes from Dundrum Village and LUAS station whilst the M50 motorway is just a short drive away. 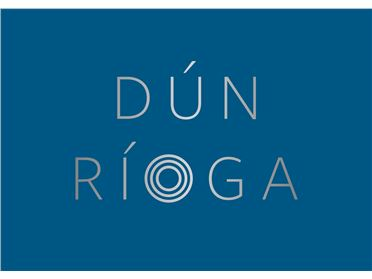 There is a whole host of amenities in Dundrum from the well-known Dundrum Town Centre which is home to a host if international shops and restaurants to Airfield Estate and Urban Farm along with a variety of excellent local schools. 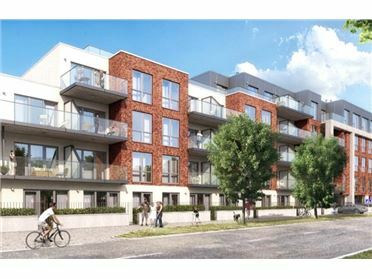 The Nurseries will be nestled just off Taney Road giving residents privacy whilst also being able to easily access all that’s on offer in the Village. 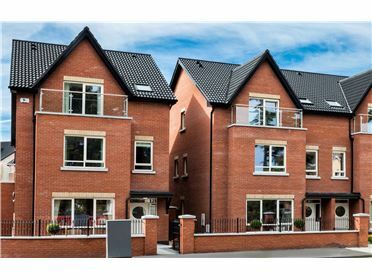 These contemporary homes have been meticulously designed by Extend Architects (extend.ie) and will come with a very high specification to include sleek modern kitchens and bathrooms. 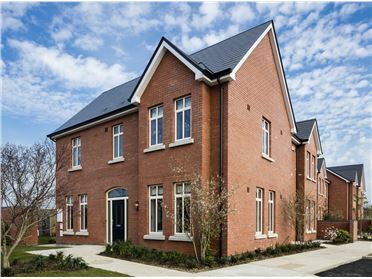 All houses will benefit from an A BER rating and are being constructed by Alber Homes. 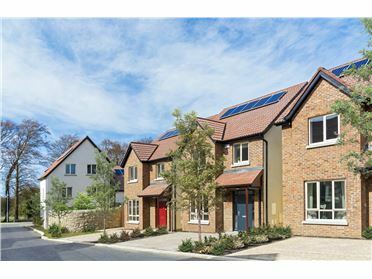 There will be a variety of house types on site, including five 5 bed detached homes, twelve 4 bedroom detached homes and fourteen 4 bedroom semi-detached homes in a range of styles and sizes. 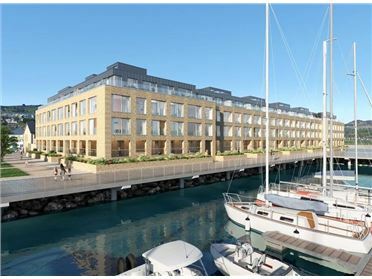 This exciting new homes development is being developed by Lioncor Developments and is due to come to the market in late Summer/early Autumn 2018. 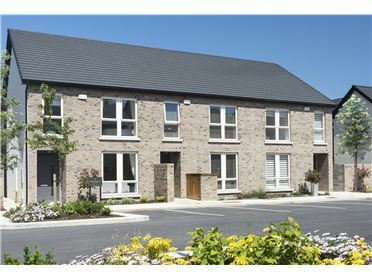 You can register your interest at www.thenurseries.ie or contact Sherry FitzGerald New Homes on 01-667-1888 for further information.